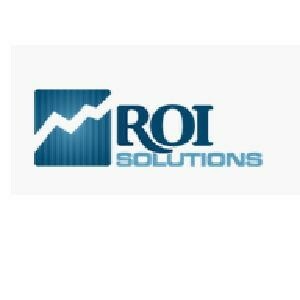 ROI Call Center Solutions outsourcing advantages include helping lower costs, improving quality of customer care, and helping your company thrive in a weakened economy. Working with ROI Call Center Solutions, you can eliminate the challenges and risks associated with outsourcing! 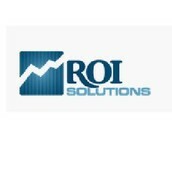 ROI Call Center Solutions (http://roicallcentersolutions.com/) is more than just an outsourcing company; we provide state-of- the-art and cutting edge solutions for our client’s custom needs and wants. Our highest priority is YOUR SATISFACTION! We focus on two key areas: providing outstanding service and keeping our costs low. Our Operations team is vigilant about efficiency so we can pass that savings on to you. We add value with the expertise gained by serving numerous clients in many different industries. Over the years we have created a service culture that we believe in. Maintaining the customer experience is the single biggest concern that individuals ask about when considering outsourcing. Considering that the long term customer relationship is critically important to maintaining consistent business growth, choosing the right outsourcing partner for your business processes could not be more important. With a great business process outsourcing partner, you will find someone who learns every facet of your brand and trains your outsourced team to represent your company and personify those same values that your business has worked hard to create. One of the most important services ROI Call Center Solutions can provide is the art of up selling and cross selling. The reason why these services are so valuable is because it maximizes the potential of every phone call. To up sell and cross sell can mean an average of forty percent (40%) additional gross sale per telephone call. ROI Call Center Solutions attacks the up sell and the cross sell in three different ways. The first is through technology, the second is through training, and the third is through statistical analysis. We leverage our expertise to deliver a total package of customer care solutions and contact center services! We provide dedicated 24X7-365 outsourcing solutions. The world wants to CONTACT you by phone, direct mail, world wide web chat, email, and text messaging – are you ready? Discover how we can help! Whether handling inbound customer service or telemarketing, the best outsource call centers focus on training their agents to handle every call with professional courtesy. 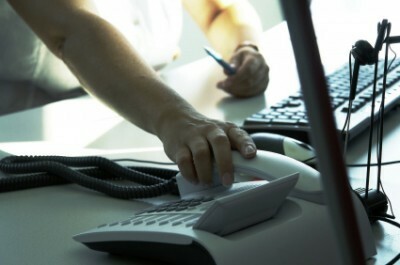 Here at ROICallCenterSolutions.com our agents are trained to promptly and accurately handle the needs of your clientele. Every day at our telemarketing call centers agents are assigned specific projects that they are briefed on to ensure inbound clientele are connected with knowledgeable, helpful agents the first time. Armed with this knowledge, our friendly inbound telemarketing agents are prepared to go above and beyond their duty to meet the needs of your clientele. With the knowledge and desire to help of our agents, ROICallCenterSolutions.com is one of the most professional outsourced telemarketing call centers in the nation. Here at ROICallCenterSolutions.com we offer a wide range of services to meet all your outsource telemarketing call center needs. Our outsourced telemarketing services promote the success of our telemarketing customers by providing innovative applications and services that increases productivity while enhancing the quality of client communications, and delivers highest level of support. Our comprehensive outsource telemarketing services ensure that agents generate significant revenues for our clients and provide a return on investment in as short a timescale as possible.